Spare no details. When you sit down with your insurance provider to discuss the financial decisions that are before you, tell your story in its entirety. If you come across a provider who is not willing to listen to these details, that may be a cue for you to shop around. A good broker will not try to steer you away from details that you believe are relevant and pertinent to your financial well being. Participate. A good broker will take the information you give them, and think aloud, allowing you to participate in the thought process with them. A good way for you to do this is to ask questions: what is your broker thinking, and why? In addition to participating in the thought process, it's key that you are an active part of the decision-making phase as well. Making judgement calls together will ensure that you are at the forefront of every decision made. Apply advice rationally. Do not just consent to the suggestions your broker makes without understanding them. 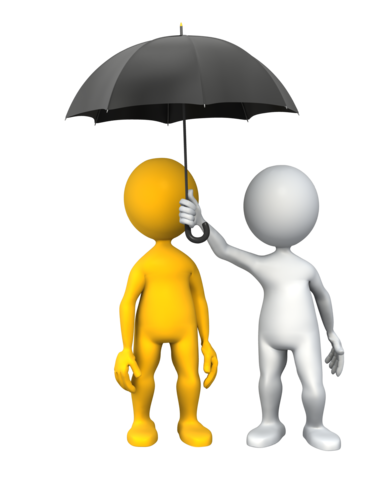 Ensure that your insurance provider explains why each step of your plan is beneficial to you. Its an amazing article. But do use some eye-catching stuffs to make it more engaging. I would suggest you to check Slidebazaar for amazing presentation templates.